I was toying with doing a craft show this fall, but then decided to first put the hats in my etsy shop to see if they would sell there. 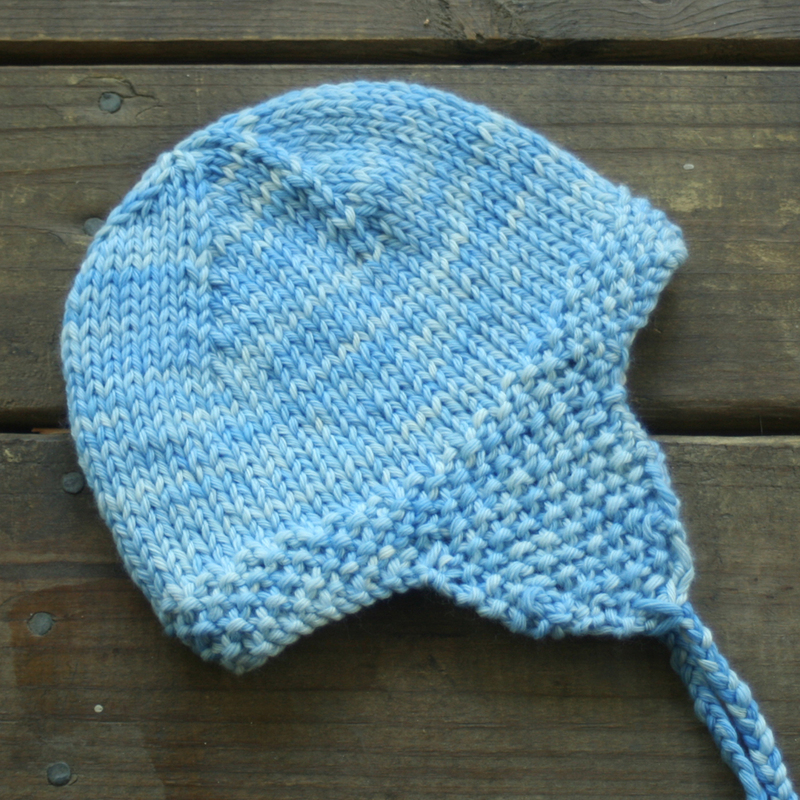 So if you reached the blog searching for earflap hats but you’re not a knitter…you’re in luck! I’ve got a bunch of them! Head on over to the shop and take a look.